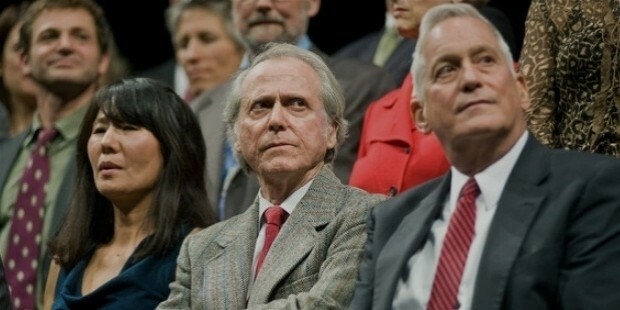 Don DeLillo is an American playwright and novelist. Twice a Pulitzer Prize finalist, DeLillo has diversely spanned his work. His writings cover topics from fiction to real life stories and global terrorism to economics. DeLillo’s literary works, White Noise and Libra have won him many accolades. 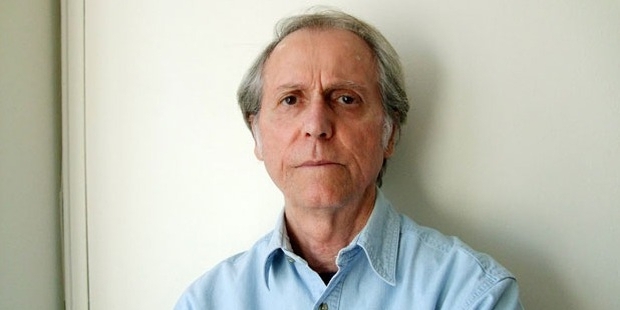 Don DeLillo was born on 20th November 1936 in New York, United States in a working class family of eleven members. De Lillo was brought up in an Italian-American vicinity in Bronx. He was inspired to write when he began reading at a summer job as a teenager. DeLillo attended the Cardinal Hayes High School in Bronx. He did his graduation in Communication Arts in 1958 from the Fordham University, Bronx. DeLillo started his career as a copywriter with the ad agency, Ogilvy & Mather. He wrote 'image ads' for five years. DeLillo started writing his novel in 1966. DeLillo’s first publication was The River Jordan. It was a short story that featured in Epoch, Cornell University's literary magazine. DeLillo began writing his first novel Americana in 1966. 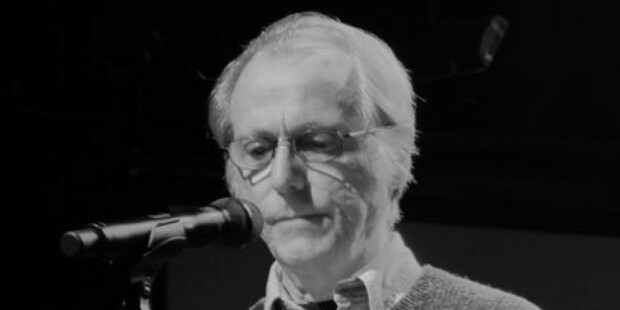 DeLillo has fifteen novels and five plays to his credit; The Engineer of Moonlight (1979), The Day Room (1986), and Valparaiso (1999) in the 90s. He wrote Love Lies Bleeding and The Word for Snow in 2006 and 2007 respectively. His eighth novel, White Noise earned him appreciation and recognition. His next bestseller, Libra was released in 1988. DeLillo has written literary masterpieces; The Body Artist, Cosmopolis, The Falling Man and Point Omega. DeLillo is married to a landscape architect Barbara Bennett. DeLillo was shortlisted for the Pulitzer Prize for Fiction for his work Mao II in 1992 and Underworld in 1998. He was bestowed the PEN/Saul Bellow Award for Achievement in American Fiction in 2010. The novelist also won the PEN/Faulkner Award for Mao II in 1992. DeLillo was nominated for the PEN/Faulkner Award for The Angel Esmeralda in 2012. DeLillo’s was the recipient of the Library of Congress Prize for American Fiction.